Curry Station is your stop for authentic Indian cuisine in Sarasota, Florida. Located at 1303 North Washing Blvd US 301, the restaurant is open six days a week where you can enjoy a lunch buffet or an elegant dinner. You can experience a wide variety of Indian dishes prepared from traditional, Indo-Chinese, southern or even Goan. Chef Narendra Singh Saud prepares each dish with a Kadhai pan, Tandoori oven and Indian utensils which has been something he’s taken part in since an early thanks to the inspiration of his mother and grandmother in Nepal. Here is a look at his techniques and what to expect during a visit to the Curry Station. The restaurant features a lunch buffet from 11:30am to 2:40pm Monday through Saturday and dinner served from 5:30pm to 9pm Monday through Saturday. 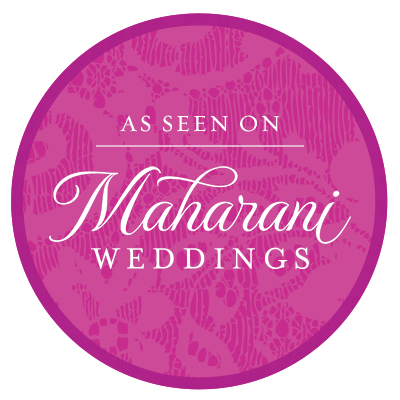 You’ll experience authentic Indian cuisine prepared by Chef Narendra Singh Saud after growing up cooking fresh and organic dishes with his mother and grandmother. He’s been working in restaurants since age 17 and was able to learn from many master chefs. His wife and himself settled in Sarasota after 15 years working with master chefs and decided to open the Curry Station. The food is prepared several ways including traditional, Indo-Chinese, Goan and southern styles. Traditional Indian Chai is prepared with spices like herbs, cinnamon, cloves and ginger. Chicken curry is fresh farm chicken cooked with Indian aromatic spice. Stir fry is a plate of vegetables cooked in a Kadai and added to meat like lamb, chicken or shrimp. The menu features a Tandoor Station, Chicken Station, Lamb Station, Seafood Station, Vegetable Station and more. 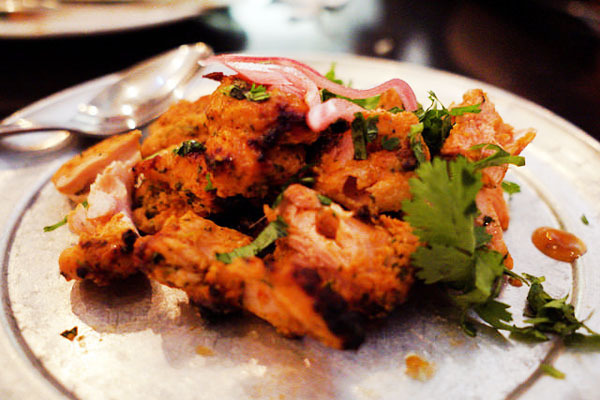 Try favorite menu items like the Shrimp Curry, the Vegetable Munchurian, the Tandoori Chicken or the Vegetable Kabab. Pair it with a Mango Lassi, beer, wine or tea. When you’re looking for authentic Indian food without having to travel to India, this Sarasota spot is a local favorite. Enjoyed my meal and plan to return again soon I rate them a five out of five.